Is your car broken down? Will it refuse to start? Whether your home is off of I-39 or I-94, you need a car to get around Wisconsin, especially during the cold winter months! DamagedCars.com is here to help by giving you cash for your troublesome old car. 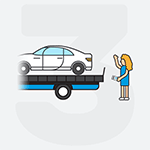 We buy cars online with FREE towing and service most areas of Wisconsin! 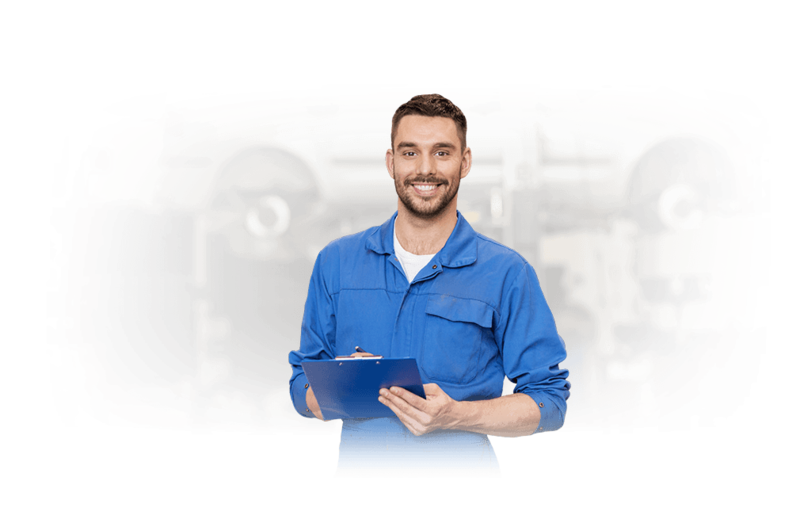 We buy junk cars in Wisconsin, offering some of the best deals around for particularly damaged vehicles. DamagedCars.com has been in business for years, giving our drivers intuitive, 90-second quotes. Instead of searching “how to sell a car in Wisconsin” endlessly, stick with us. We’ll give you a better price. 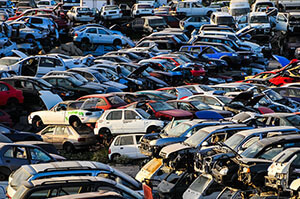 We buy damaged cars, old cars, junk cars and scrap metal cars. We’re not like the scrapyard provider who buys junk cars in Wisconsin for nothing. We use an in-depth vehicle evaluation process to pinpoint the exact value of whatever is left. Learning to sell a car in Wisconsin is easy when DamagedCars.com is here to help. To sell a junk car to us, simply get an offer! Then, we’ll drive to your location, give you the money, and tow the car for free. What Kind of Cars Do You Buy in Wisconsin? Cars with badly damaged exteriors. What Do I Need to Sell My Car in Wisconsin? 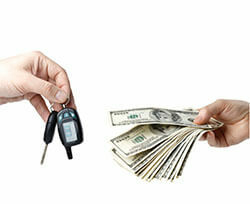 To sell a junk car to us, all you need are your vehicle’s keys and title. If you want the process to go by faster, have your vehicle registration and bill of sale on hand. Before we arrive, take care to remove any license plates. How Much Can I Get When I Sell My Car in Wisconsin? By comparing your ride with hundreds of others, we can pinpoint the value of each and every part—damaged or not. We buy cars online at an unprecedented rate, so our comparison database is packed with damaged cars, salvage cars and cars that don’t run anymore. You might be wondering: Will DamagedCars.com buy my car for cash? You’re in luck. We absolutely do offer cash for damaged cars. In fact, we’ll give you your check as soon as we arrive at the car’s location. Once we’ve handed you your money, we’ll tow away the vehicle. Here’s the best part: We won’t charge you for towing. We feel drivers need a break, and we don’t want them paying for costly trips to local junkyards. 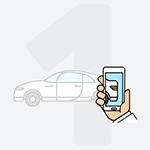 We love benefiting our drivers, and we want to keep your money where it belongs: in your pocket. Interestingly, The Swiss Cheese Capitol of the world isn’t located in Switzerland. It’s located in Wisconsin! Known as the “Land of Bratwurst,” too, Wisconsin is a popular tourist destination not only for its food—but for its amazing music scene. Where Do You Buy Junk Cars in Wisconsin? Because we’ve connected with some of the state’s top-tier scrapyard providers, we serve a slew of areas. DamagedCars.com has spent years servicing Wisconsin, extending service to cities like Madison, Milwaukee, Green Bay, Appleton, Eu Claire and Wisconsin Dells. Even if you’re in a small town, give us a call! We have the resources needed to reach most Wisconsin residents. When DamagedCars.com is on the case, every driver receives support. Start with your instant online quote today!